Large extended semi detached home in close proximity to well regarded primary and secondary schools and within walking distance to the historic town centre. 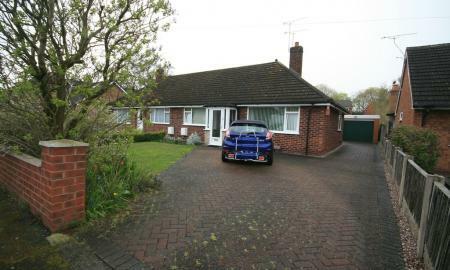 Ideally suited to a family with its enclosed low maintenance garden and drive way for multiple vehicles. 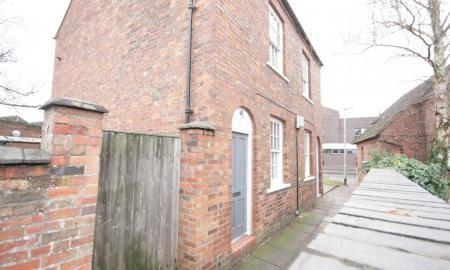 A beautiful two bedroom fully furnished duplex apartment situated in a converted tannery on Welsh Row and within walking distance of Nantwich Town Centre. 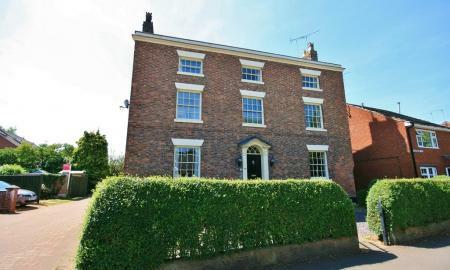 The property has spacious accommodation throughout, large Georgian windows to all rooms and allocated off road parking. Viewing Highly Recommended. Sorry no pets. 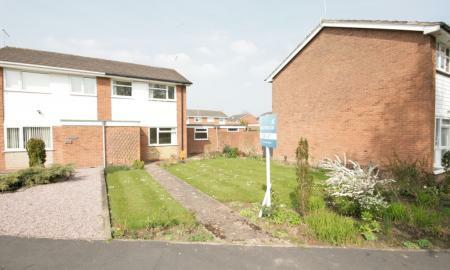 Three bedroom modern semi detached house, porch, living room, dining kitchen, gardens to front and rear and garage at the rear. AVAILABLE from 1st April. 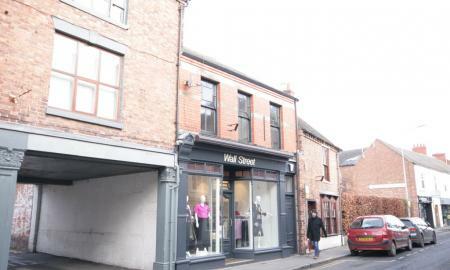 £100 Tenant Referencing Fee for April Move in! 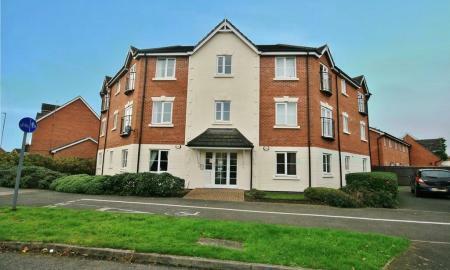 A well presented top floor apartment, furnished in a contemporary fashion and in a highly sought after location. 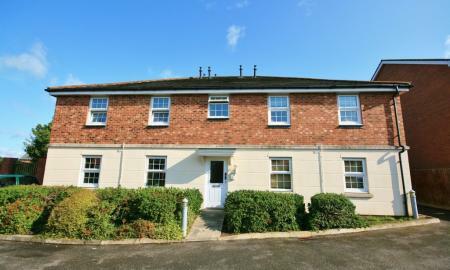 Features include the spacious living room with Juliet balcony, master bedroom with en-suite and off road parking for two cars. Sorry no pets. 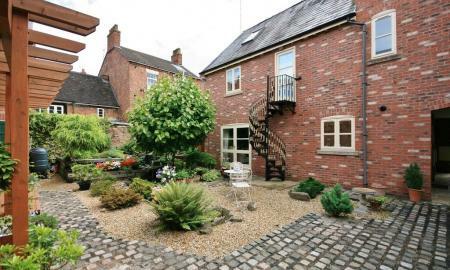 A charming unfurnished end of terrace cottage in a fabulous town centric location with two double bedrooms, an enclosed courtyard garden to the rear and ample on street parking. 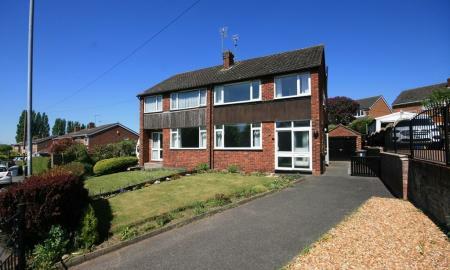 Modern kitchen and bathrooms with double glazing and gas central heating. Sorry no pets. Available 1st June. 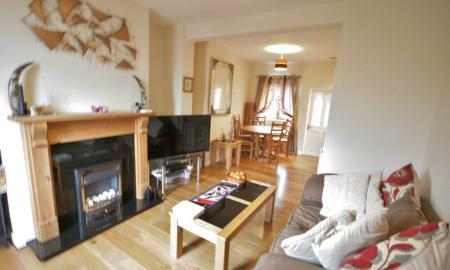 High quality, one bedroom, fully furnished apartment. 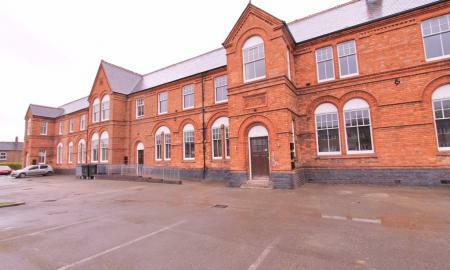 Includes private parking for residents. Washing machine, fridge freezer and oven with hob included. 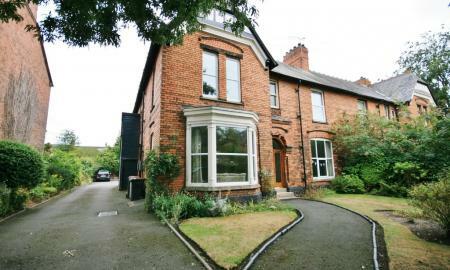 Monthly rent is £800.00 calculated on rent and bills combined. 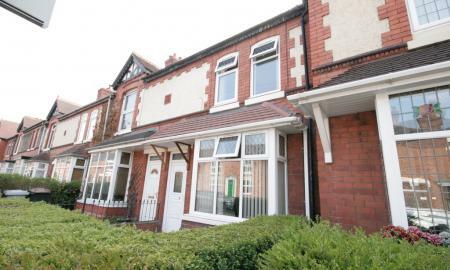 (Rent £550 + All Bills £250) =£800.00 per month. 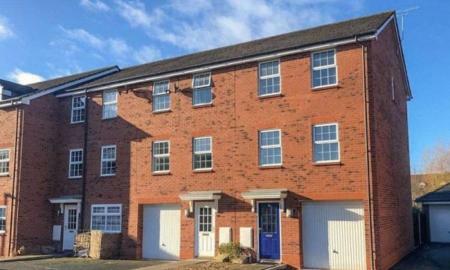 Two bedroom second floor apartment situated on the popular Kingsley Village Development within walking distance of Nantwich Town Centre and well located for commuting to Crewe, Chester, A500 and M6. 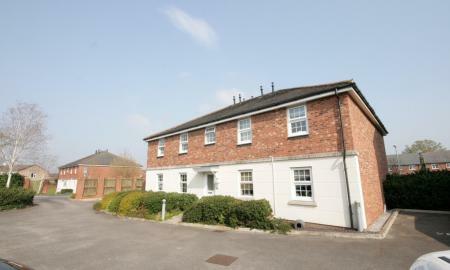 The apartment is modern and spacious throughout with high quality furnishings and benefitting from off road parking. 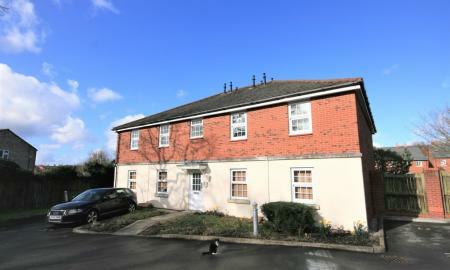 Well proportioned part furnished two bedroom apartment in popular residential area. Open planned kitchen living. Double aspect living room. 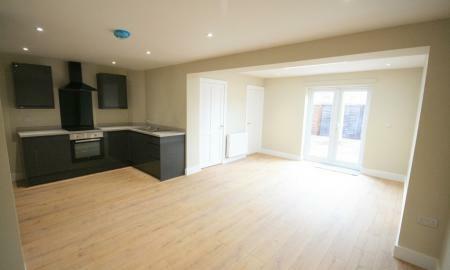 Master with en-suite shower room. Family bathroom. Allocated parking. Sorry no pets. 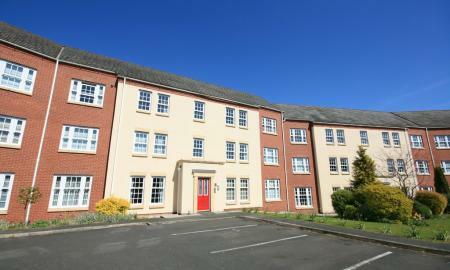 A well appointed one bedroom ground floor apartment situated on the ever sought after Stapeley Development. In a small modern block of just 8 apartments comprising of an open plan lounge and kitchen and a generous double bedroom with an en-suite bathroom. Allocated parking with visitor spaces. Individual tenant's only. Sorry no pets. Super one bedroom apartment. 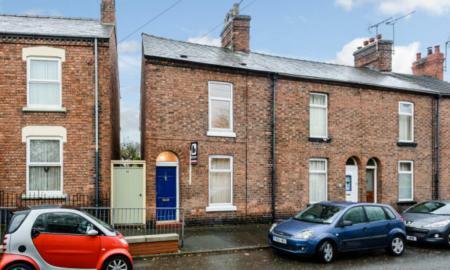 Comprising of a well sized lounge, kitchen with fitted oven, gas hob and dishwasher, a double bedroom and a bathroom accessed via the bedroom. With the added benefit of off road parking and visitor spaces. 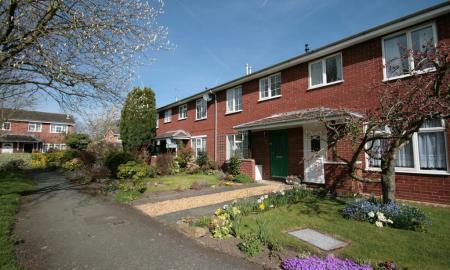 Reduced referencing fees of £100 for April Move in. Individual tenant's only. Sorry no pets. 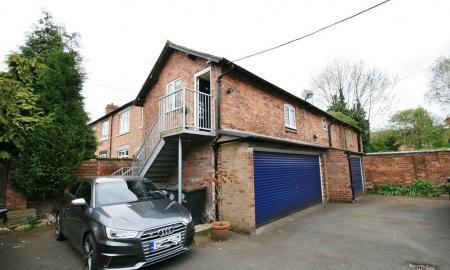 The property benefits from open plan living consisting of kitchen with integrated appliances, lounge, double bedroom with built in wardrobes, en-suite bathroom and allocated car parking. Individual tenant's only. Sorry no pets.